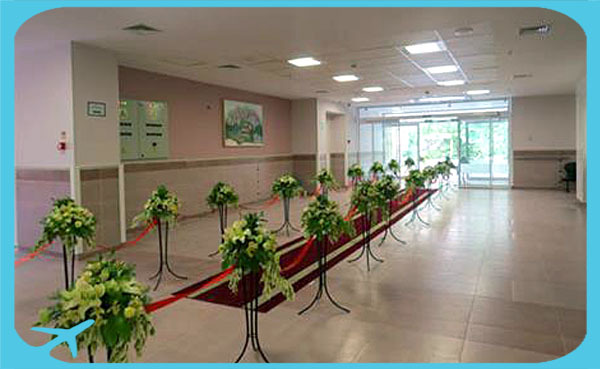 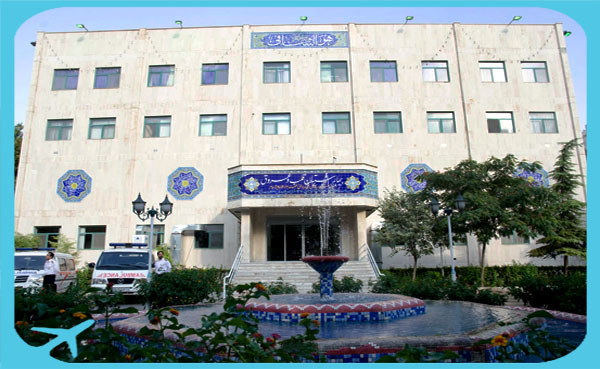 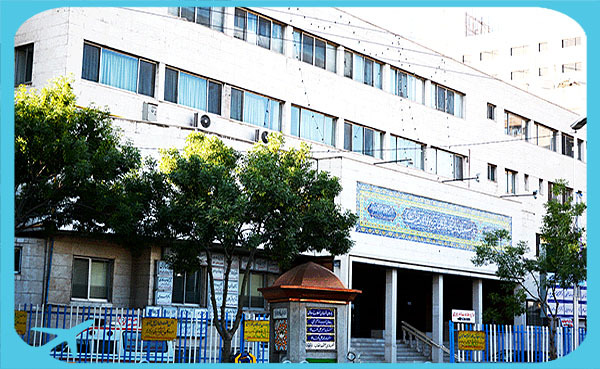 Javad Al-Aeme Hospital was built on an area of 2500 square meters in five stories. 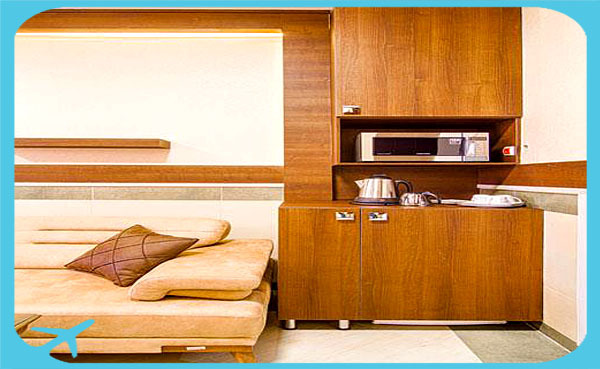 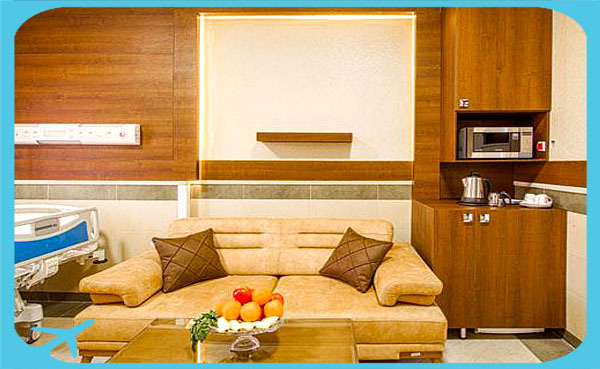 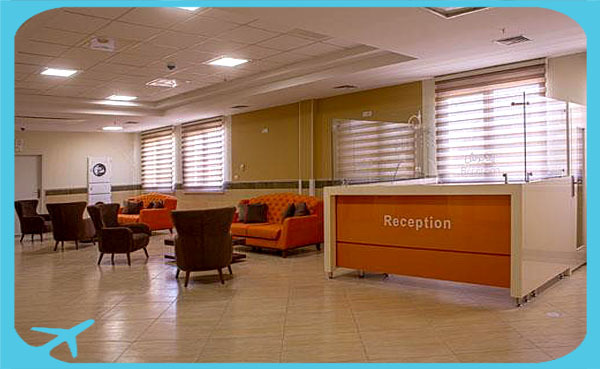 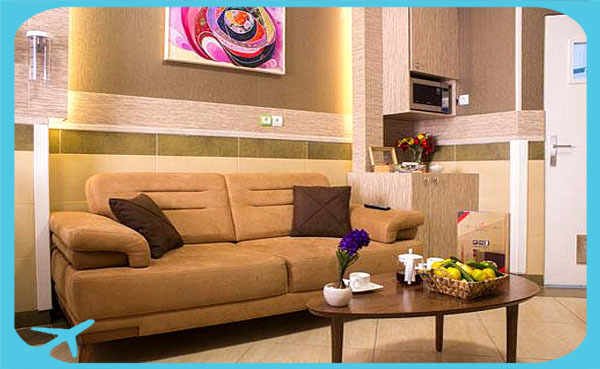 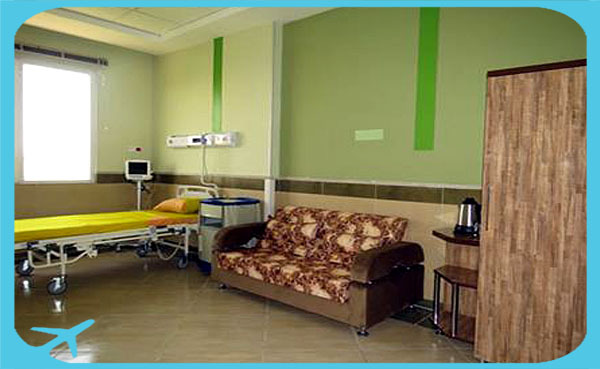 It is equipped with 126 active beds. 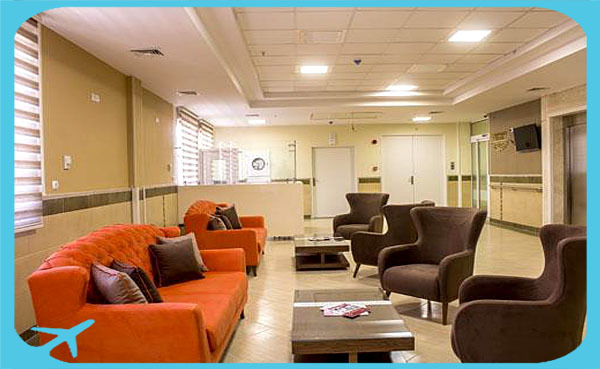 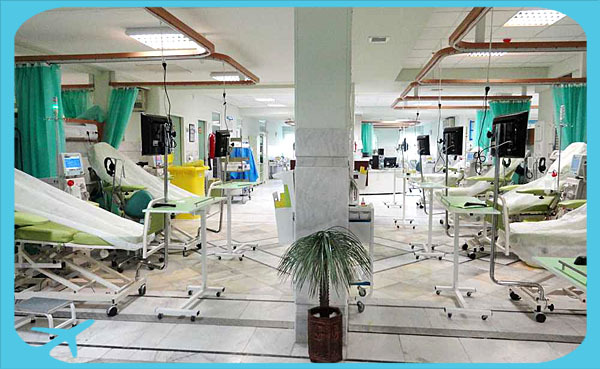 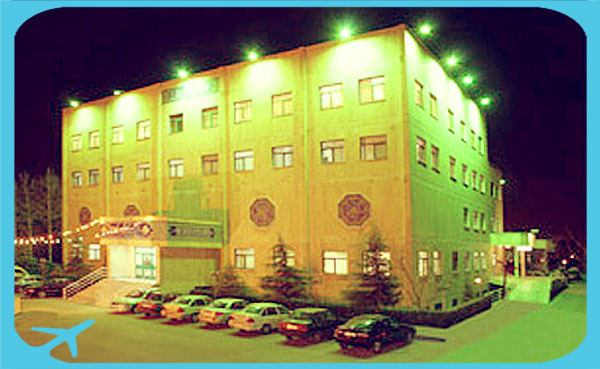 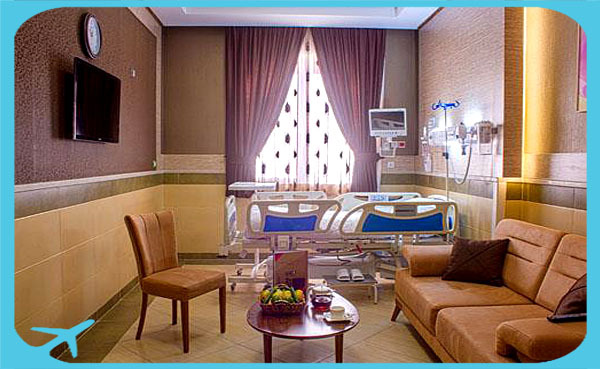 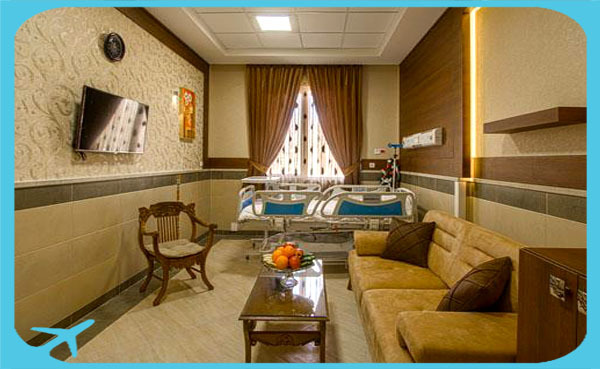 This hospital has emergency unit with 11 beds; clinic with 6 doctor rooms; pharmacy; echocardiography; ETT (exercise tolerance test); radiology; Doppler ultrasound; laboratory; two surgical wards; three operating rooms of 50-meter size; intensive care unit (ICU and CCU) with a total of 32 beds and full equipment; catheterization and angiography unit; nuclear medicine; cardiac rehabilitation unit; education and research. 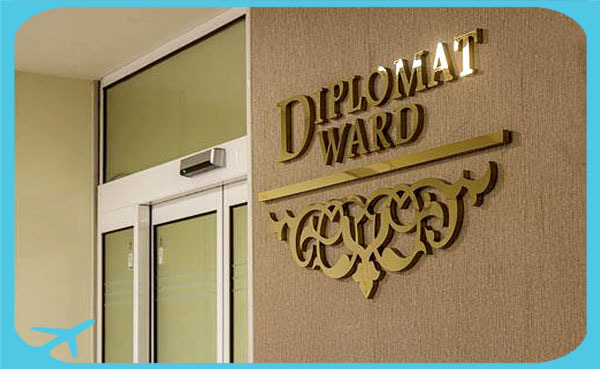 In 2012, the heart center of this hospital had almost 1538 patients who were diagnosed with Coronary Artery Disease (CAD). 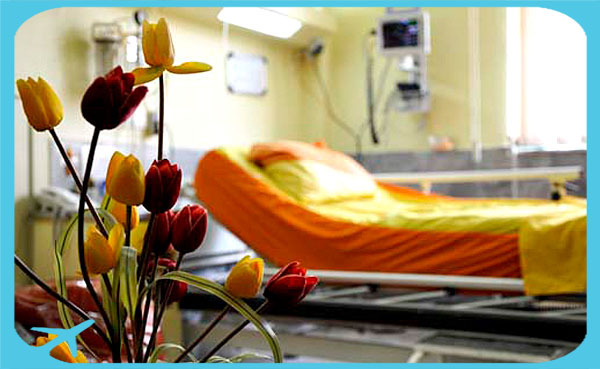 Operations such as replacement or repair of heart valves are also performed. 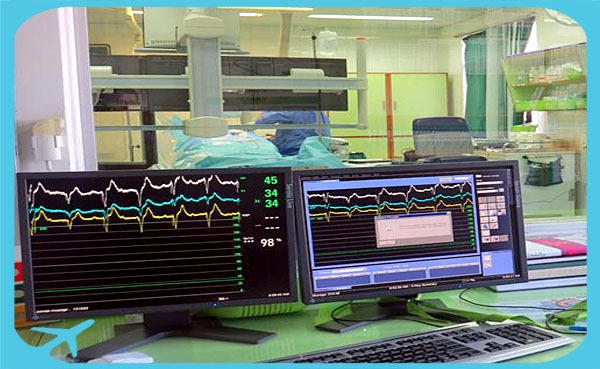 Patients, with congenital cardiovascular disease (both children and adults), have often underwent heart surgery; further, they would be transferred from ICU to the surgery ward. 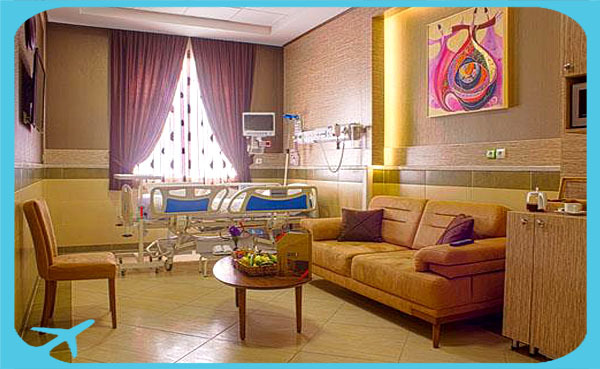 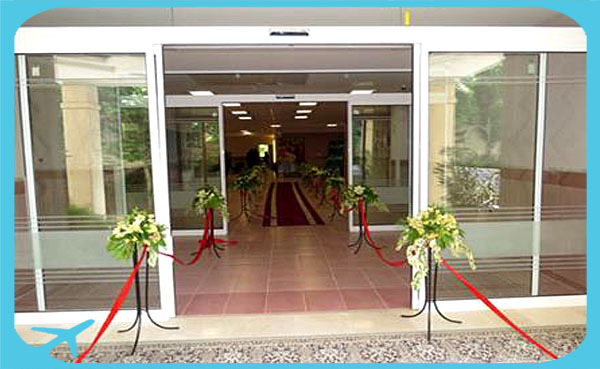 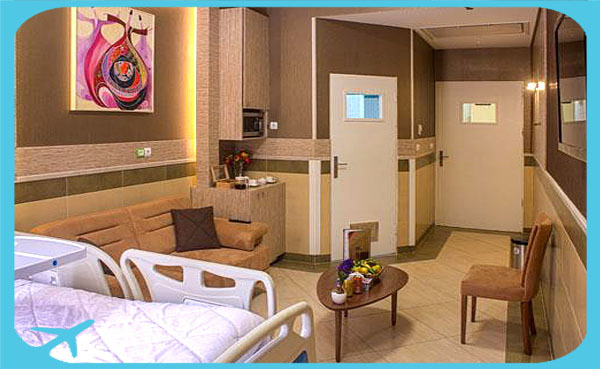 Essentially, this ward is also open to patients who are going to be prepared for the surgery room. 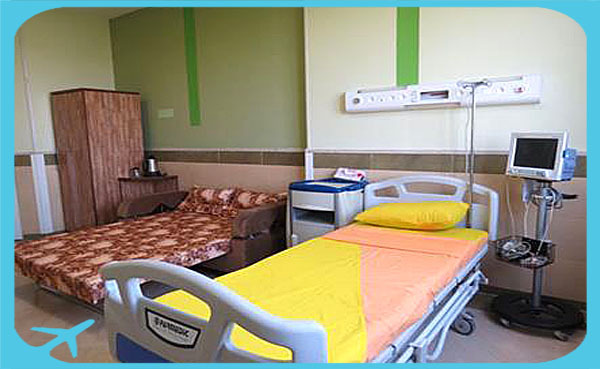 The surgery team includes 16 registered nurses, 7 nursing assistants, one secretary and two servants. 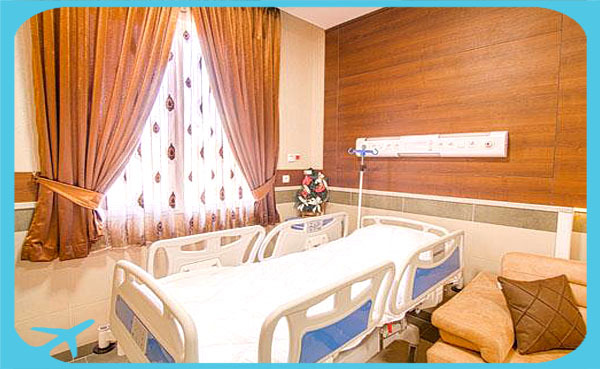 This unit makes the admission of different patients possible. 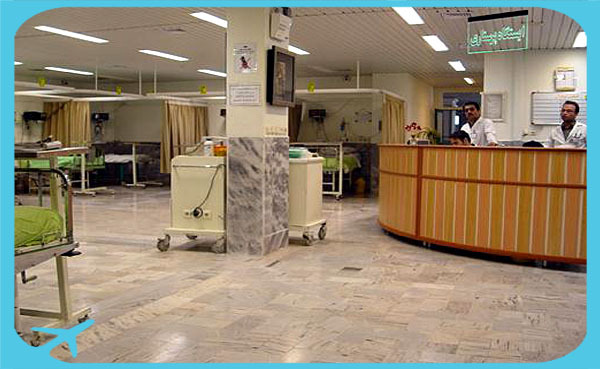 Admission for patients with heart disease from the emergency unit, CCU, and dedicate necessary services to them in advance. 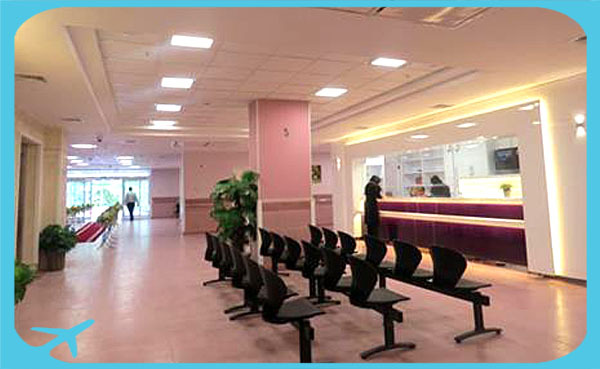 Pursuing the surgery consultations for those patients who, after angiography, need to undergo surgery, they are admitted to the above-mentioned unit. 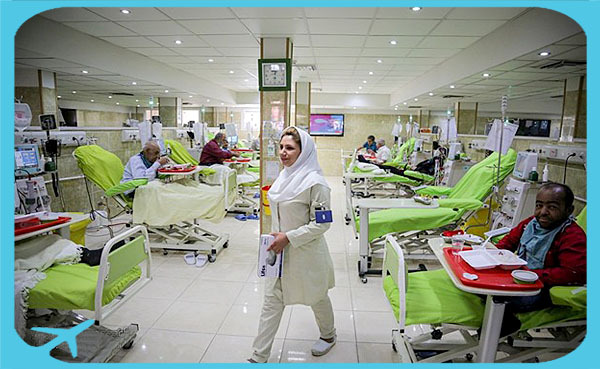 The Internal Heart Unit II admits about 2000 to 2500 patients per annum. 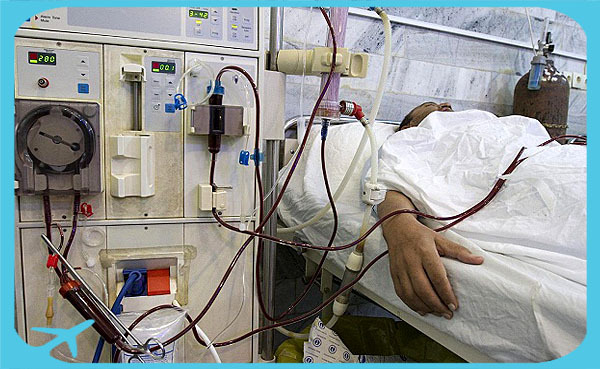 The most important common diseases in Unit II include Patients with Angina pectoris, Myocardial infarction, Acute pulmonary edema, Patients with chronic heart disease, Patients with deep vein thrombosis (DVT), Patients with heart failure (HF).